Since 1990, McLaren Automotive of England has designed and produced a limited number of exclusive, high-performance road cars. 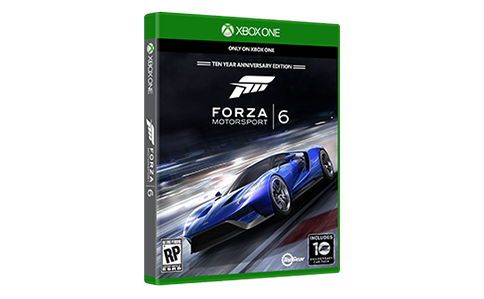 The organization is named after the late Bruce McLaren, a New Zealand-born racing driver, engineer, and race-car designer whose creations won races in series ranging from Formula One to CanAm. 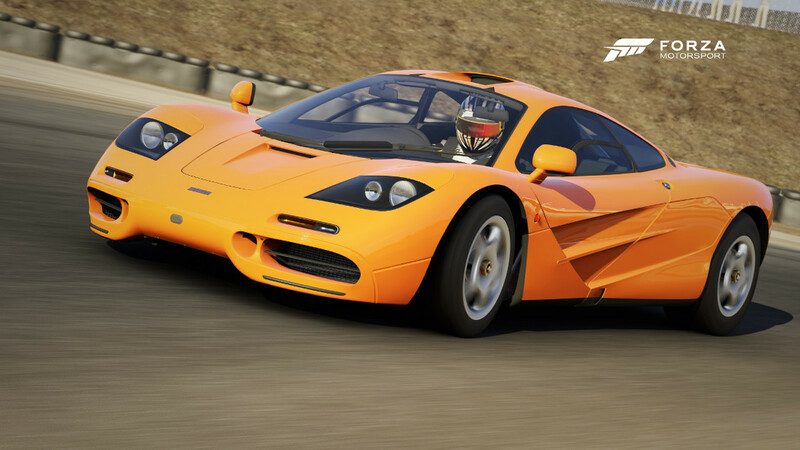 The McLaren F1 is a 240-mph supercar that uses technology from Formula One racing, including a strong, lightweight carbon fiber monocoque structure. Between 1992 and 1998, McLaren built 100 F1s, priced in excess of $1 million each. The F1's 6-liter, 627 horsepower BMW V12 gives this exotic three-seat coupe tremendous speed and acceleration, and the chassis provides handling to match. In 1995, F1s took first, third, fourth, and fifth places at 24 Hours of Le Mans, proving that a million dollars also buys impressive durability and racing capability. In 1999, McLaren started working with DaimlerChrysler to develop and build the Mercedes-Benz SLR McLaren. The car debuted in 2003. For a lucky few with $450,000 to spend, the new SLR provides unsurpassed levels of speed, handling, safety, and comfort. Like the McLaren F1, the SLR wraps a very powerful engine and a luxury interior in a lightweight composite structure. Its 5.4-liter, 617 horsepower AMG V8 propels the SLR to over 200 mph. 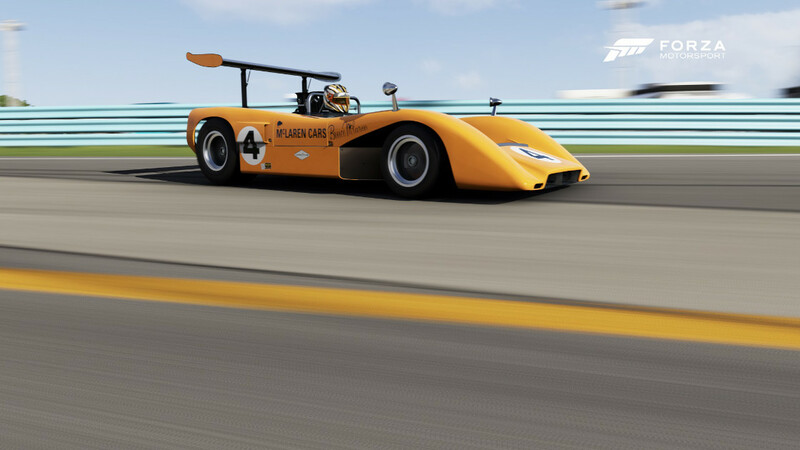 The Can-Am series expanded in the late sixties, intending to open up the podium to more competition. However, Bruce McLaren in the # 4 and Denny Hulme in the #5 McLaren M8B had other plans, winning all eleven Can-Am races in 1969. The series became known as “The Bruce and Denny Show” that year, with the McLaren duo winning every race over legendary drivers like Chris Amon, Mario Andretti and Jo Siffert. The #4 M8B was driven by Bruce McLaren himself, grounded by a high-mounted airfoil and powered by a bulletproof seven-liter V8. Bruce McLaren earned six of the eleven wins that year and the M8B’s finished both first and second in eight of the races. The now-legendary M8B’s became known as the “Orange Elephants,” a fitting name for their dayglow paint and hard-charging nature. 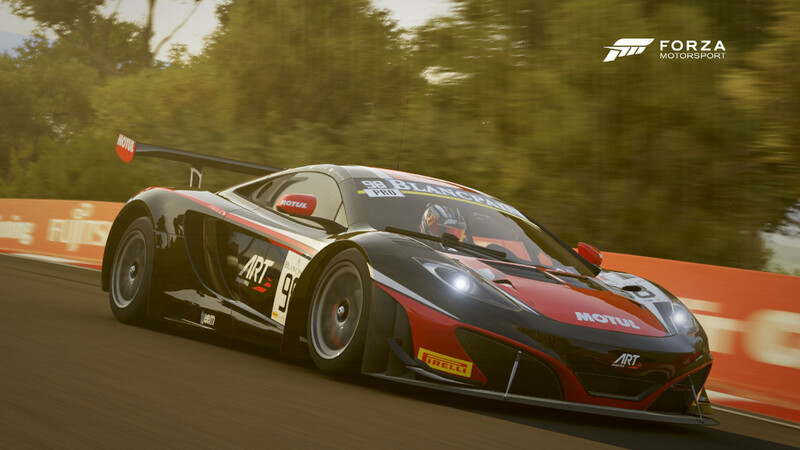 The M8B made a mark that racing history will never forget – and now you can experience the pavement-pounding performance of the Orange Elephant for yourself. As one of the winningest Formula One cars of the 1970s, the M23 gave McLaren its first F1 Championship with driver James Hunt. 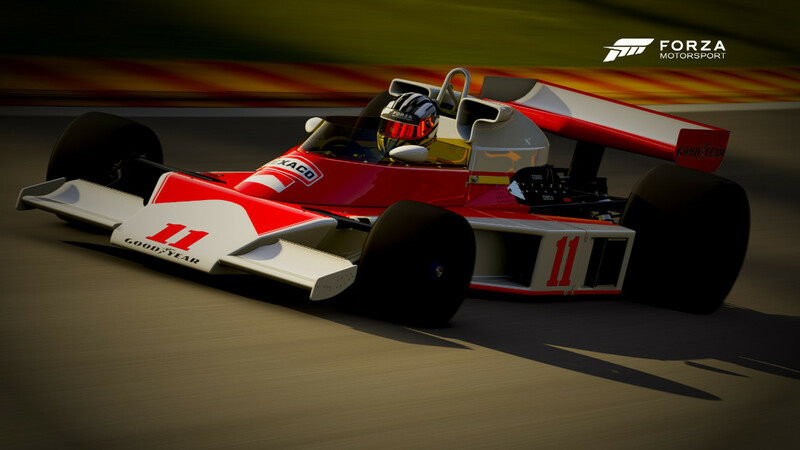 The M23 and Hunt battled Niki Lauda and Scuderia Ferrari in an epic race season that is depicted in 2013’s major motion picture from Ron Howard, “RUSH.” Powered by the Cosworth DFV engine, and featuring new airbox and intakes to comply with 1976 rule changes, the M23 gave Hunt the weapon he needed to topple Scuderia Ferrari. Hunt and the M23 achieved two victories before Lauda’s near-fatal crash at the Nürburgring. While Lauda recovered, Hunt dominated and pushed to within three points of winning the championship entering the final race in Japan. Despite a soggy track and poor visibility, Hunt would vie for third place, good enough overcome Lauda who pulled out of the race due to safety concerns. The M23 contributed two driver championships, one constructor championship, and 16 victories overall. The M23 is not for the timid, but a chance to drive this legend is worth the risk. The engine compartment is lined with gold. The driver’s seat is located in the center of the car. More than twenty years after it was first introduced, it’s still the fastest naturally aspirated car in the world. That’s why when most people are asked to name the greatest road car ever built, the McLaren F1 is what instantly springs to mind. It should; the F1 was designed and built to be just that, with no expense spared and no compromises made. The brainchild of Gordon Murray, a renowned designer of innovative racecars, the McLaren F1 defied conventional thinking by pioneering such technologies as a full carbon fiber monocoque chassis weighing just 220 lbs., a first for a road car. Backed up by a highly modified BMW V12 making 627 horsepower, the F1 is as fast as it was expensive—nearly a million dollars when new. While being fast would have been enough to drop jaws, the F1 is also an eminently drivable car—so much so that the F1, which was never intended to race at all, was modified slightly and went on to win the 1995 24 Hours of Le Mans race outright. Only 64 were made, so don’t expect to see one in your nearest used car lot. 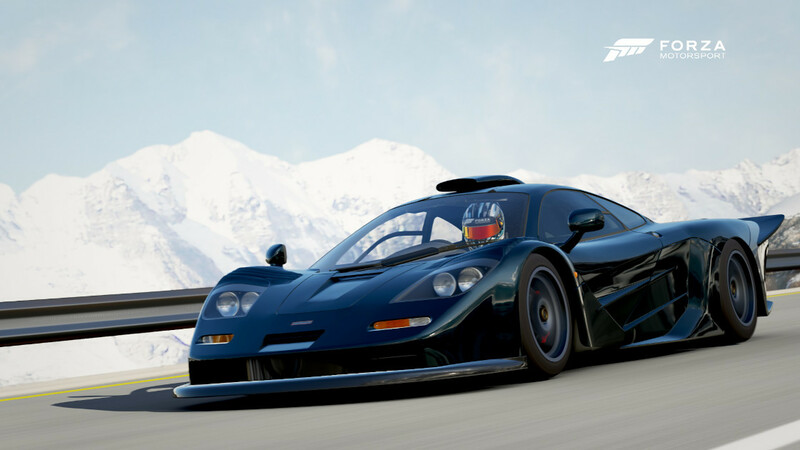 When the last car your company produced was widely considered to be the greatest road car ever made, the McLaren F1, you have some big shoes to fill. 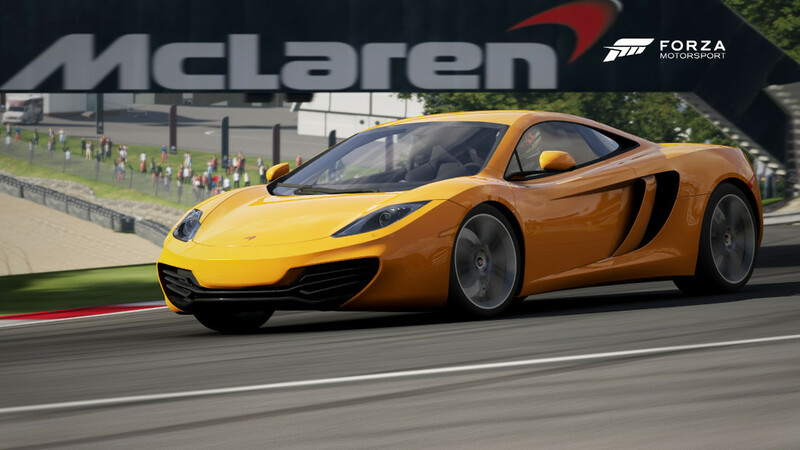 While the F1 was designed to have no peers, the MP4-12C takes aim directly at the Italian and German competition with an innovative new all-carbon fiber chassis and a turbocharged V8 developed in-house at McLaren. 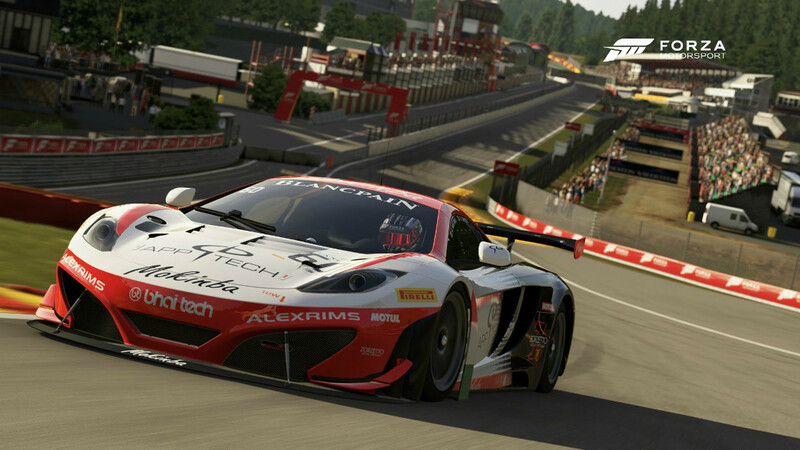 Tuned for maximum low-end torque, the MP4 can bring all 442 ft-lbs. to bear at a low 2,000 RPM, which means the MP4 has rocketship launch characteristics. One look at the huge, deep side inlets and the high-mount exhaust bores should tell you the new McLaren means business. 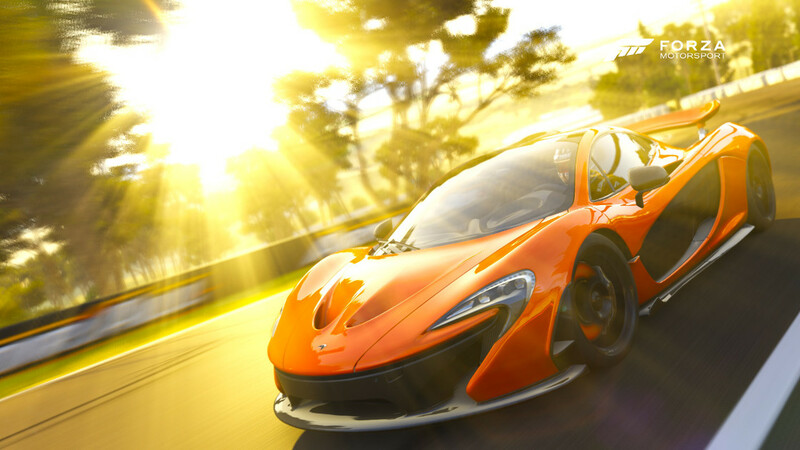 Lewis Hamilton thinks so; McLaren’s ace F1 driver likes the MP4-12C so much he appears as the voice of the car in Pixar’s computer-animated film Cars 2. Never before has Formula One technology been so integrated into the design and performance of a road car. 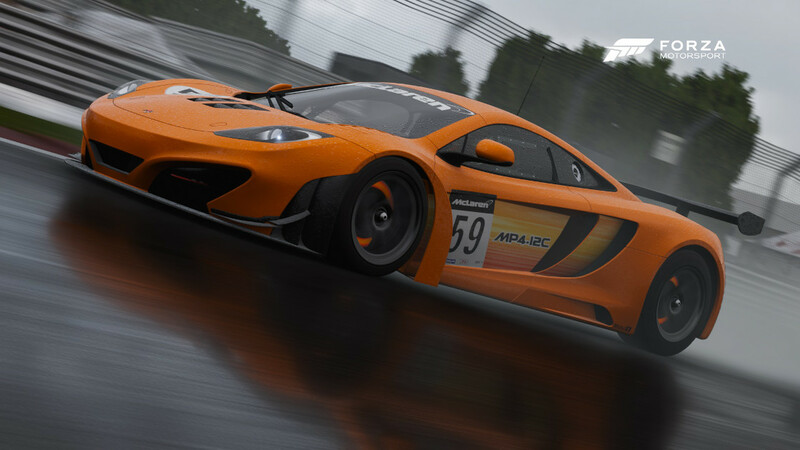 The McLaren P1 touts KERS and DRS, both enabled by buttons on the steering wheel. Practical application of KERS gives the P1 176 additional horsepower that can be tapped to boost speed, increase overall output, or solely power the car up to 12 miles before needing to charge. This isn’t a car anyone is going to hyper-mile for a little savings at the pump, but it is a hybrid nonetheless. Coupled with 3.8-litre, twin-turbocharged, V-8, horsepower numbers exceed 900 with torque above 660 lb. ft. A seven-speed, dual-clutch transmission carries the P1 up to a stratospheric, electronically-limited, top speed of 217 mph. 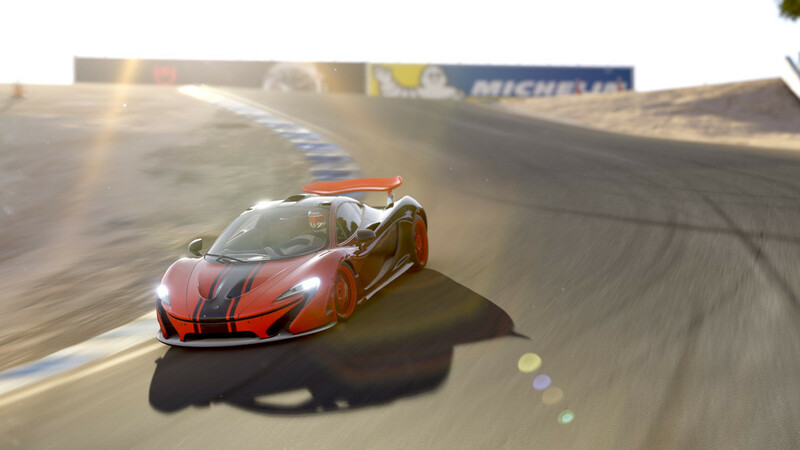 To bring the P1 back down to Earth, carbon-fiber braking by Akebono is precise. 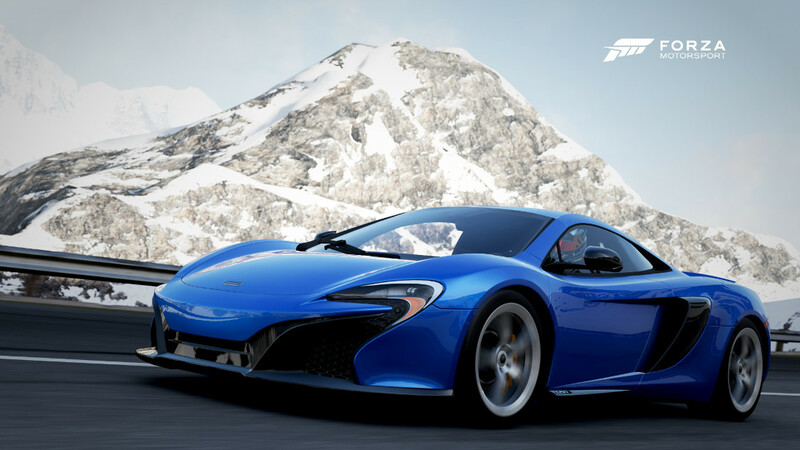 When given a chance to drive the P1 Sergio Perez said “when I first touch the brake it really feels like stopping a Formula One.” So your McLaren P1 should feel right at home the grand prix tracks of Forza Motorsport 6.